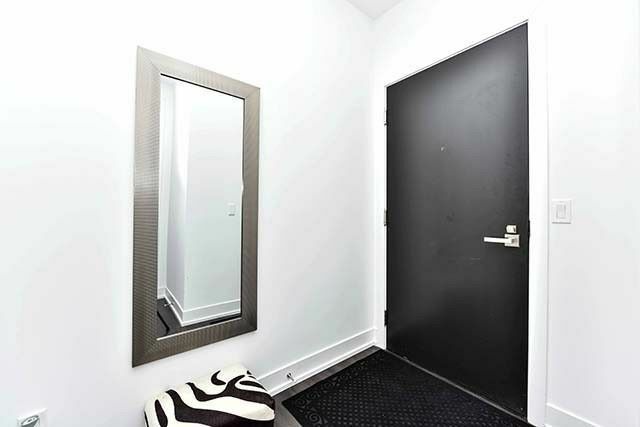 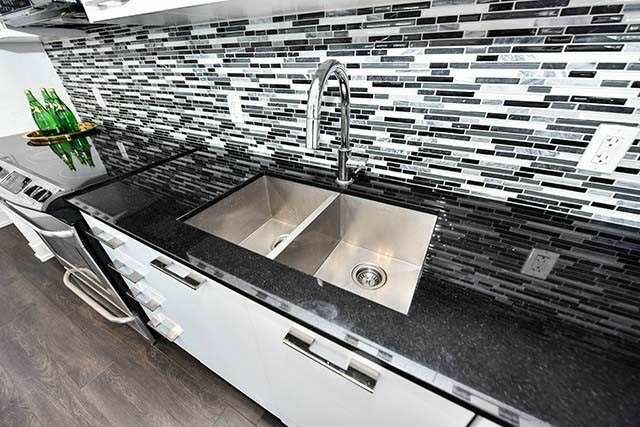 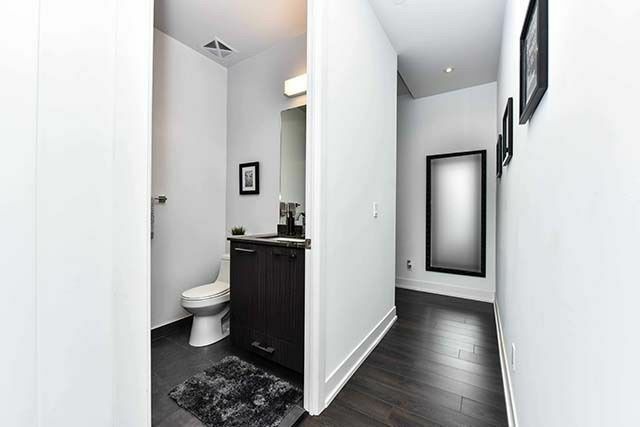 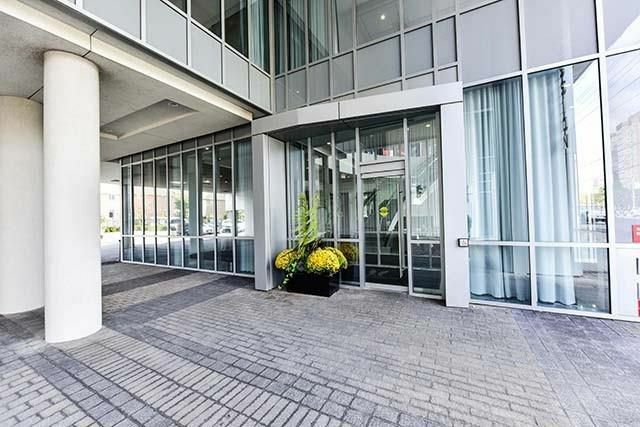 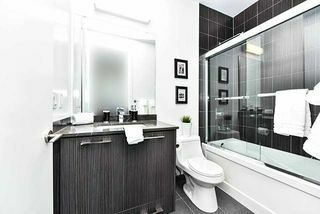 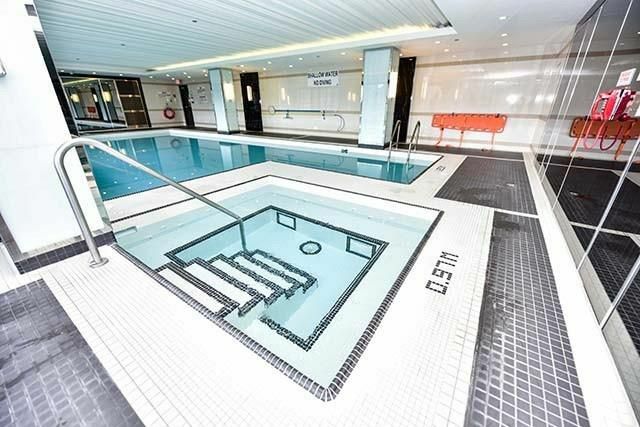 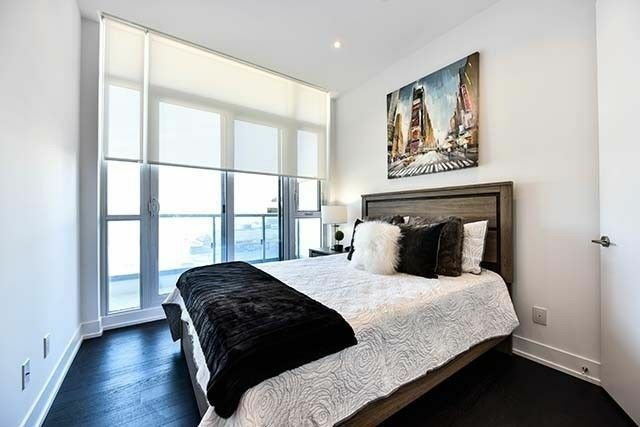 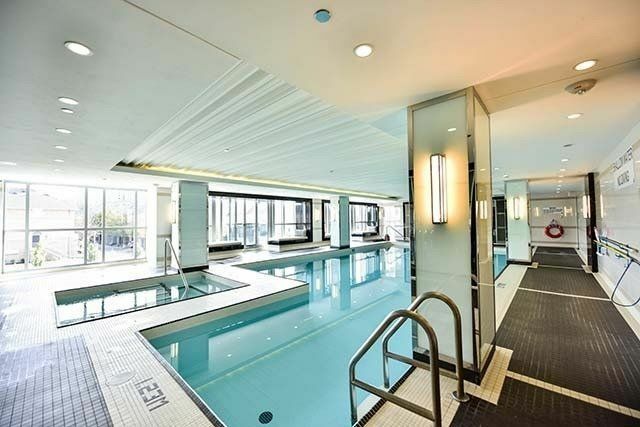 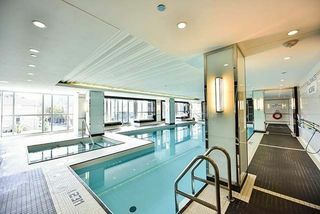 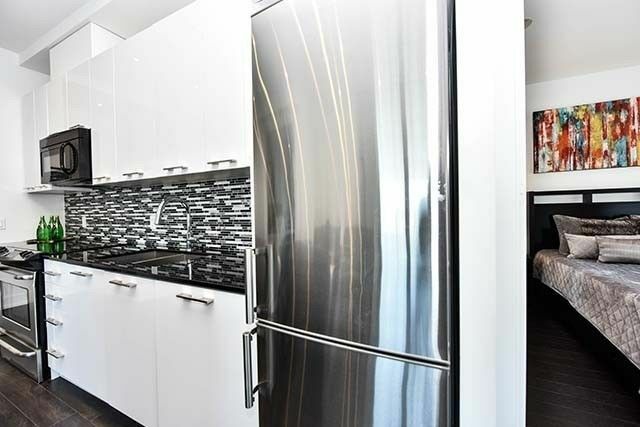 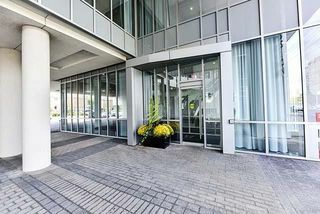 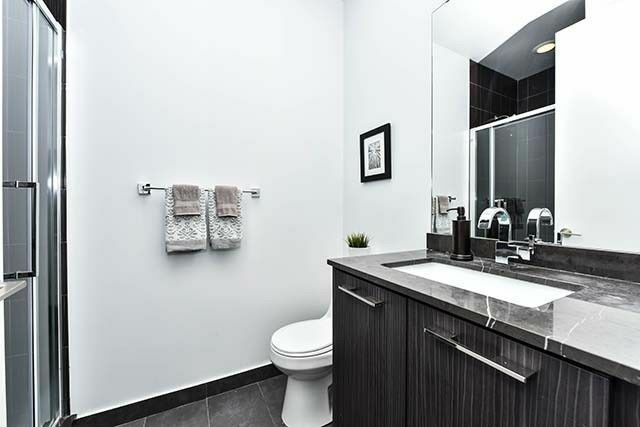 Need more information about 9471 Yonge Street #310 Richmond Hill? 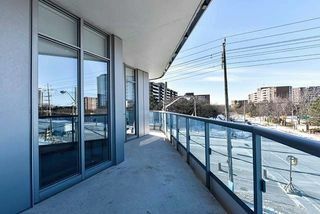 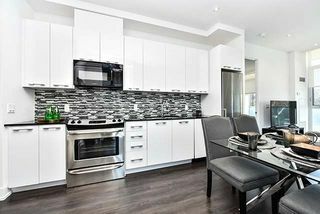 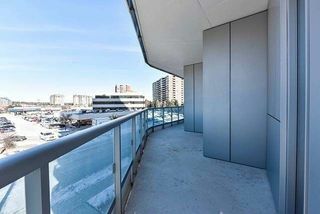 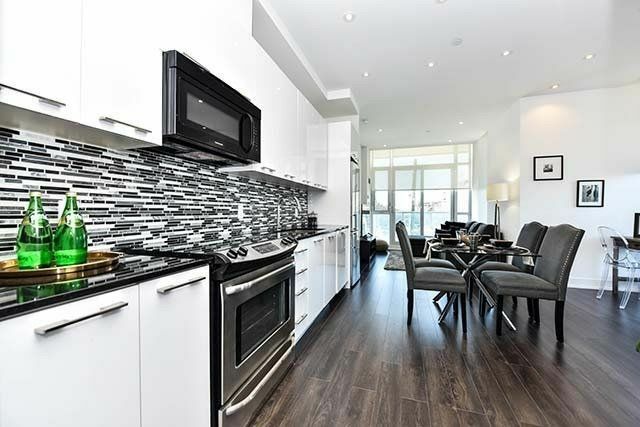 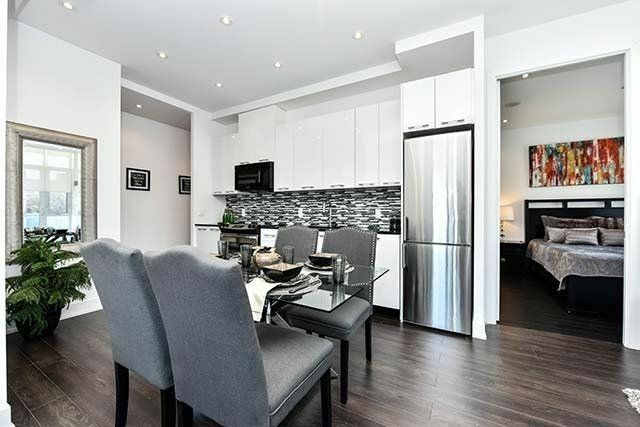 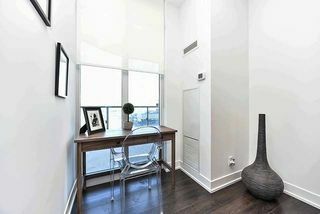 9471 Yonge Street #310 Richmond Hill is a Richmond Hill Condo, 2-Bedroom, 2 Bath and is currently for sale @ $599,900. 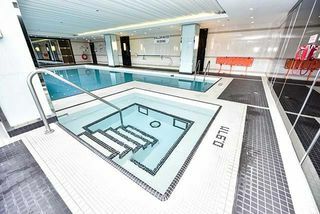 Taxes in 2018 Are $2,612.73. 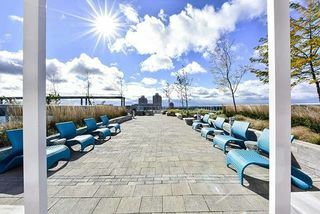 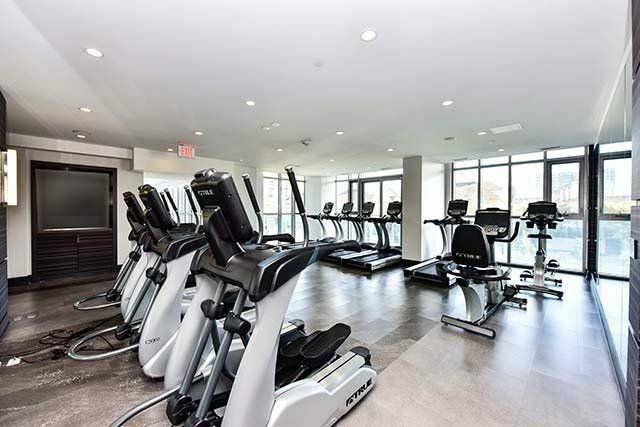 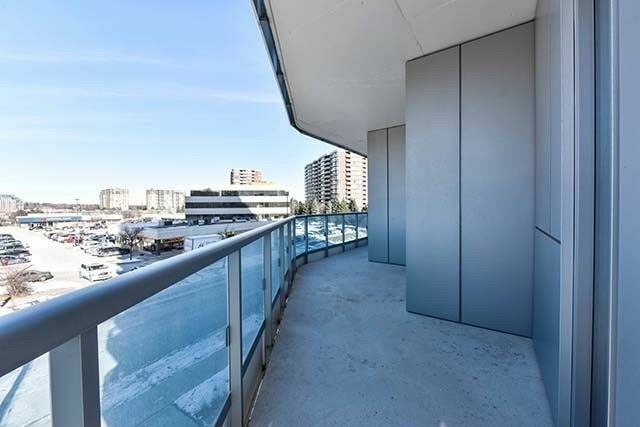 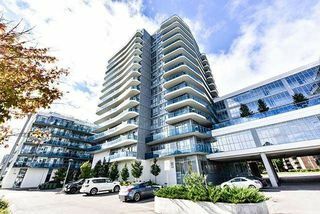 Address 9471 Yonge Street #310 Richmond Hill, a Richmond Hill Condo Located In Richmond Hill, On and is a 2-Bedroom, 2 Bath condo unit and is currently for sale At $599,900, Taxes in 2018 Are $2,612.73.